Sightseeing, tours, and fun things to do. 15 stops—all the major attractions! 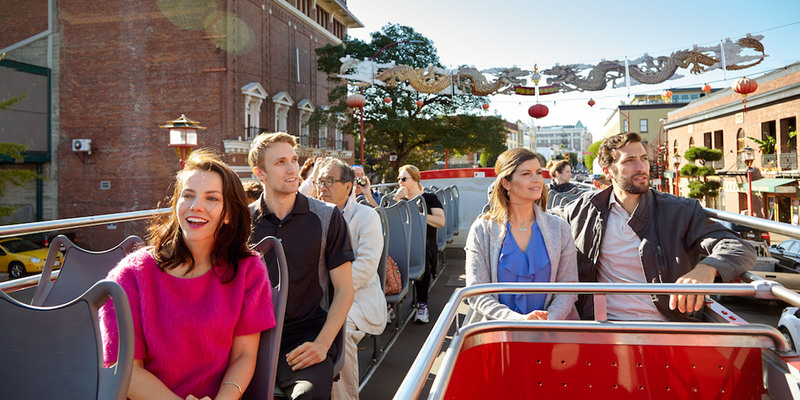 Sightseeing Victoria’s Evening CitySights Tour allows visitors with limited time to visit Victoria’s best attractions, all from the vantage point of our open top double-decker buses. Whether you are just in town for the day with a cruise ship this tour provides a great overview of all that Victoria has to offer.Limited time in Victoria? You can still experience Victoria’s best attractions on this 80-90 minute tour – all from the vantage point of our double-decker buses! 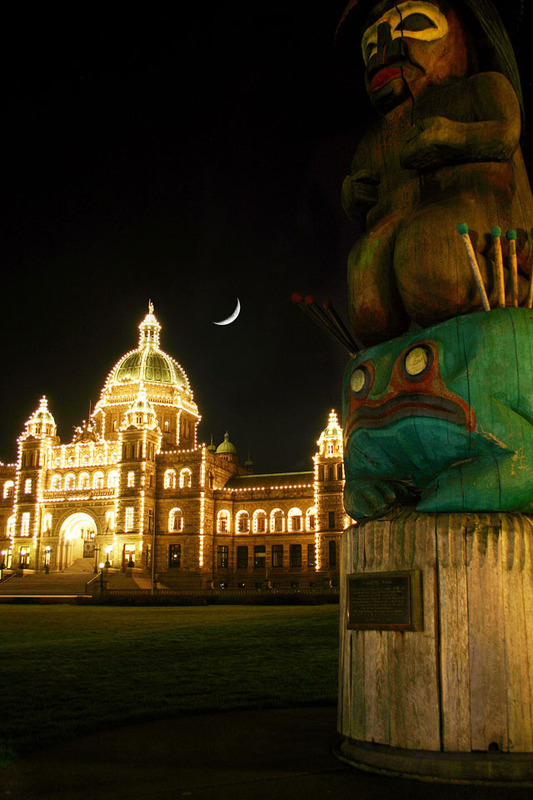 This tour is ideal for guests onboard cruise ships docked in Victoria for the evening.